Decal set in Black Mylar. Allis CHalmers RC. American Made! Decal set in Blue Mylar. Allis Chalmers RC. American Made! Decal set in Blue Vinyl. 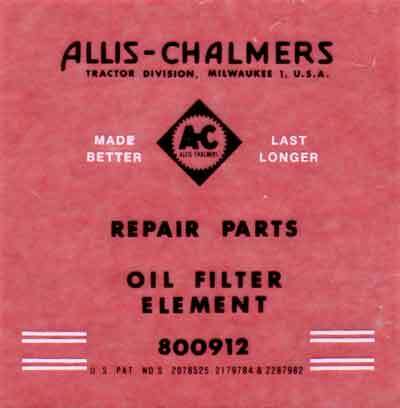 Allis Chalmers RC.